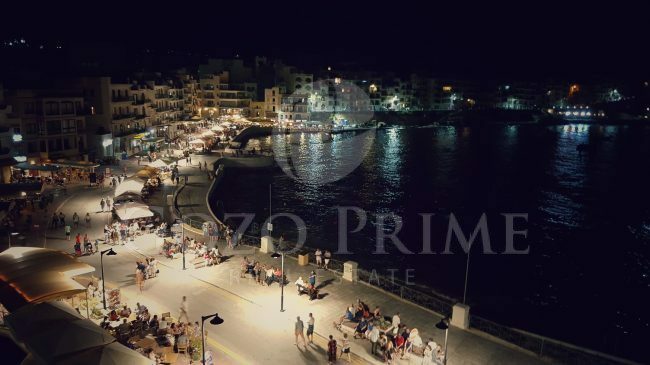 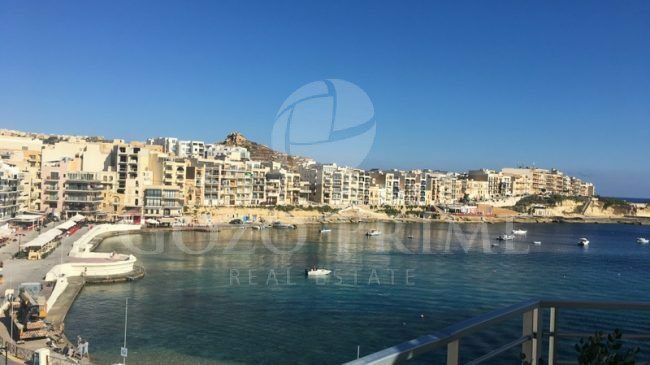 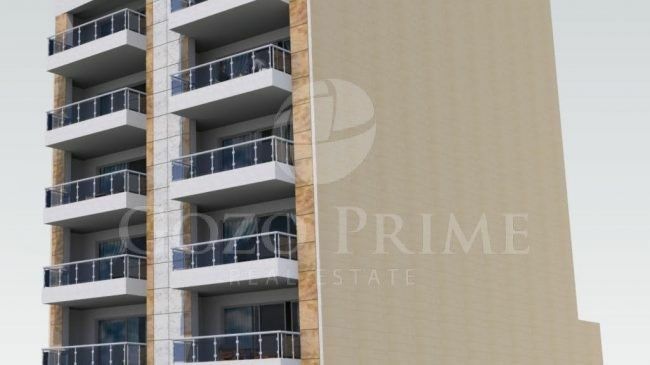 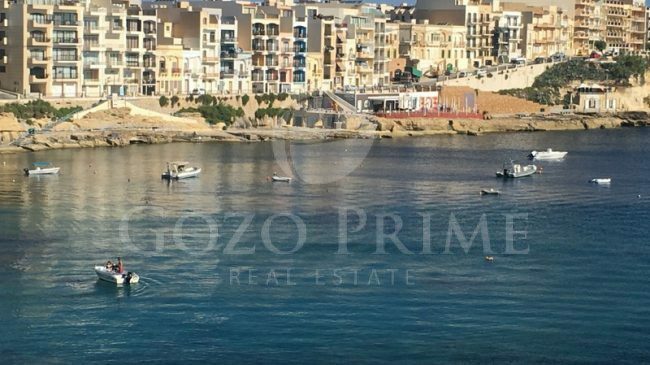 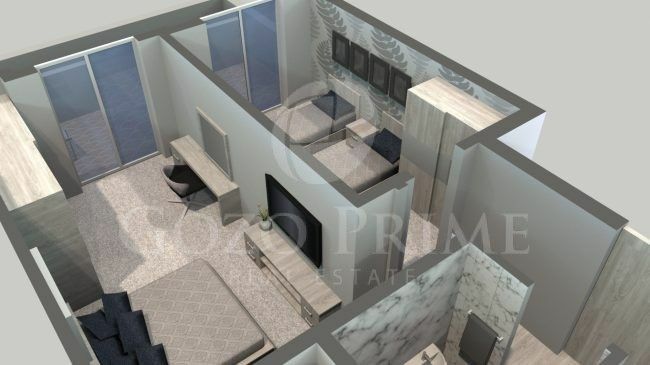 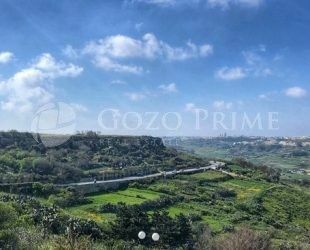 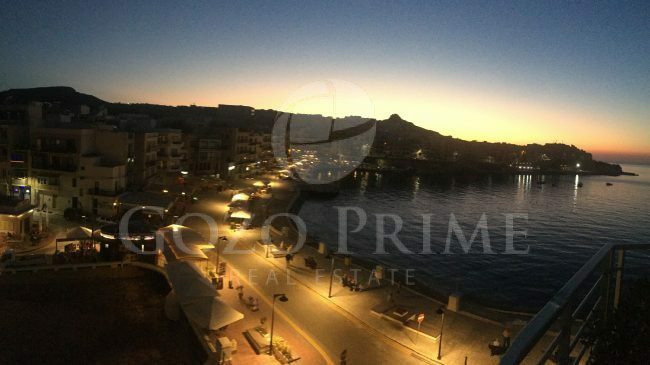 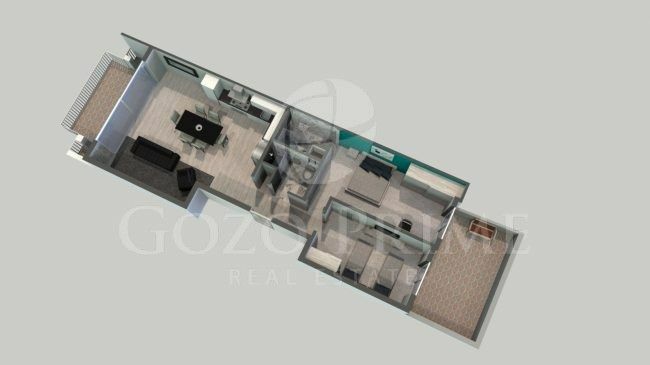 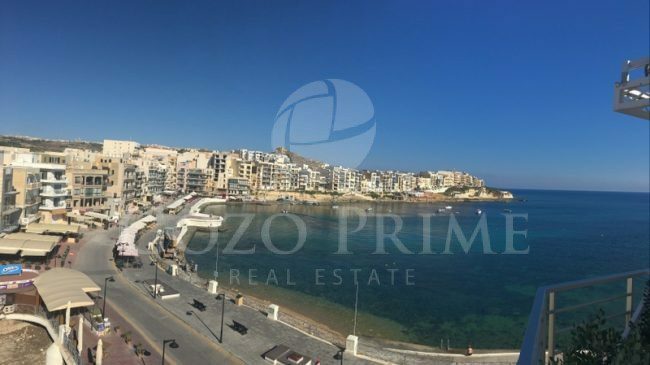 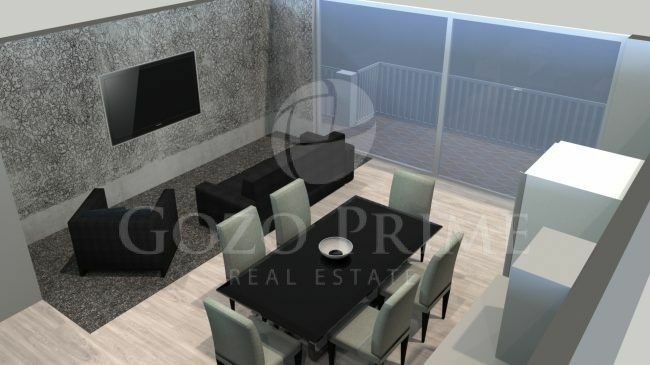 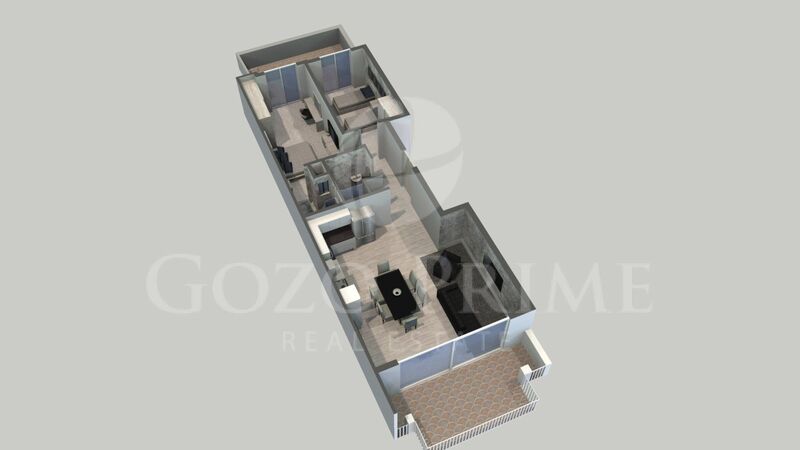 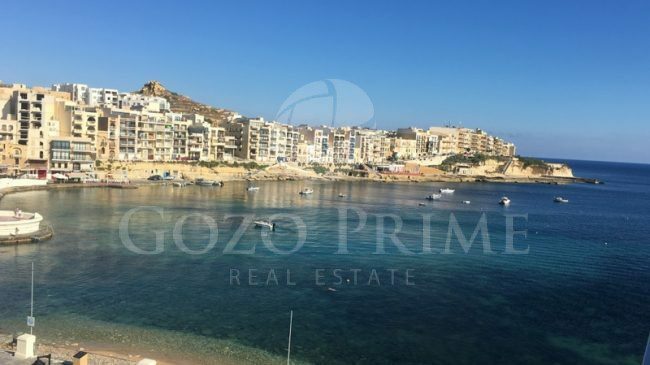 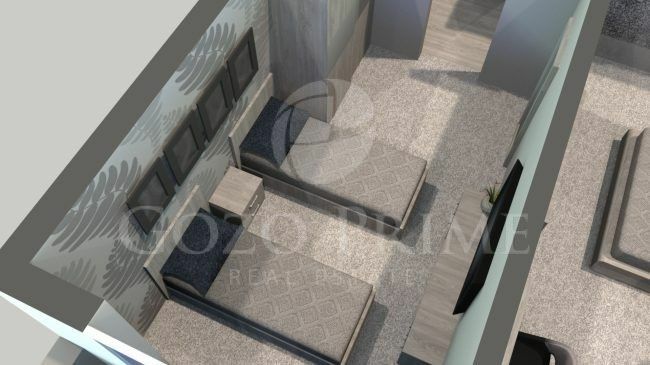 Situated right in the heart of Marsalforn Seafront this small development will offer the exclusive holiday residence in one of the best possible locations in Gozo. 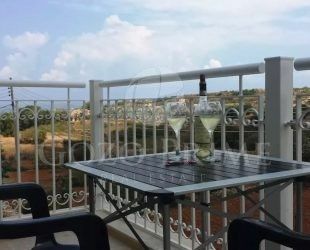 Each APARTMENT is efficiently planned allowing a very comfortable layout comprising of 2 bedrooms ( main en-suite), bathroom, box room, combined kitchen/dining/living onto a large entertaining terrace with sea views and a back veranda. 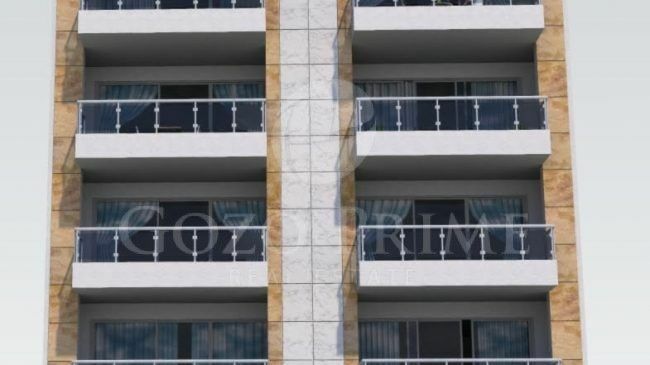 To be sold finished to high standards with all common parts and lift included in price.